H.E.R.O. For Children - H.E.R.O. for Children is a non-profit dedicated to improving the quality of life for children infected with and affected by HIV/AIDS. 33% of H.E.R.O. children are HIV positive and the other 67% have an infected parent /guardian, sibling or residential relative. 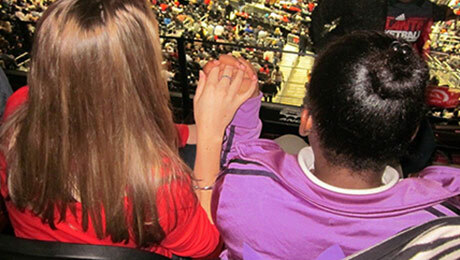 A one-on-one mentoring program in which children ages 6 to 16 receive quality of life support that improves their self-esteem, self-confidence, goal-setting, socialization skills and academic performance. Our mentors, who we call "Super HEROes", provides constant care and guidance to their "Little HEROes" as they develop into young adults. A week-long, residential summer camp program that provides recreational and educational activities to HERO children. It serves youths between the ages of 6 and 16. 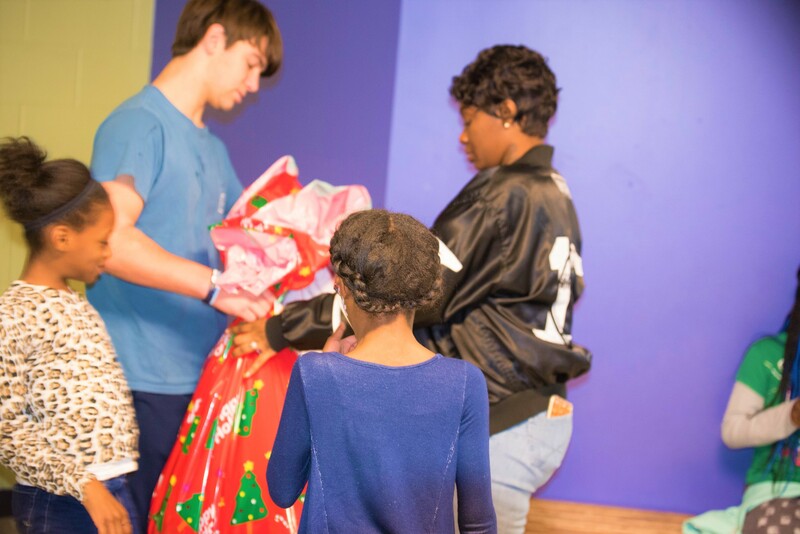 The Holiday of HEROs (H.O.H) program allows us to partner with other AIDS organizations and hospitals in Georgia to provide children with one item they need and one gift they want during the holiday season. A program in which high school-aged children attend an annual, weekend retreat, as well as seminars and workshops throughout the year, that address topics including the college application process.